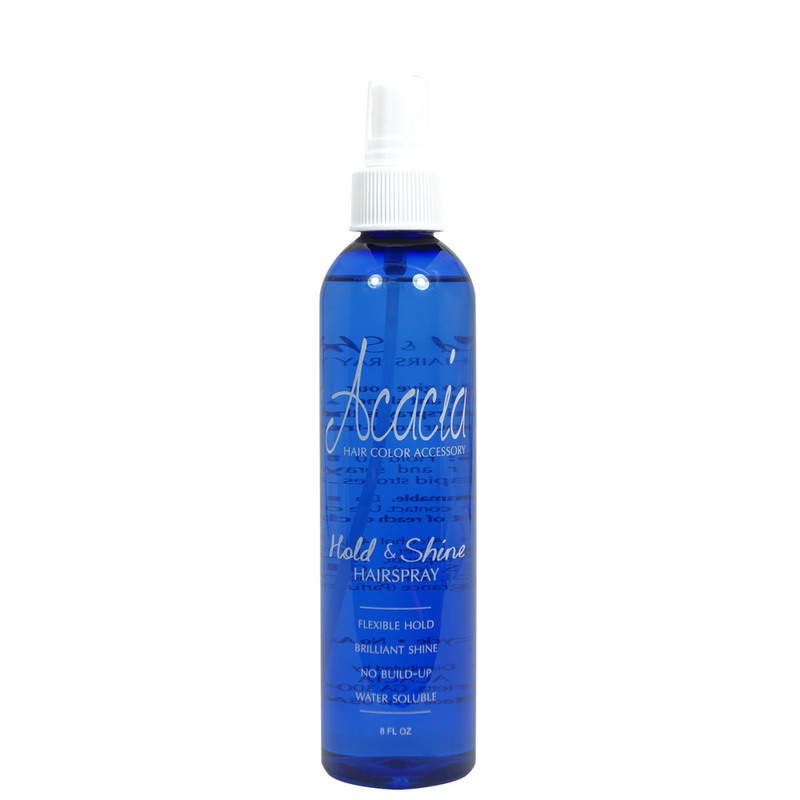 Acacia Color Accessory Hold and Shine Hair Spray gives hair flexible hold and brilliant shine. 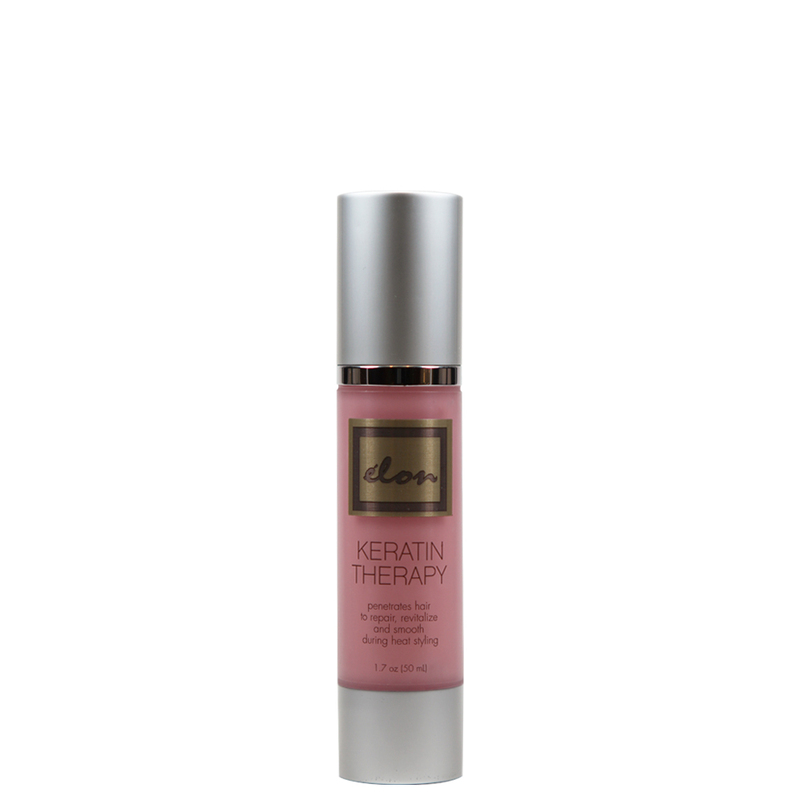 The ultimate spray for color treated hair. 8oz.